Comet the hedgehog. This is my VERY first post. 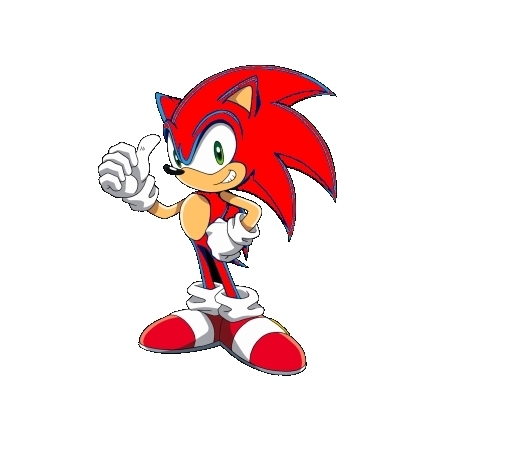 This is mine amd Sonics brother, so, plz comment.. Wallpaper and background images in the Sonic girl Fan characters club tagged: fan characters. not only that, but this is a GIRL sonic fan characters club, and comet is lookin lot like a guy if u ask me!